L24: What is your definition of limitless? What is your definition of limitless? 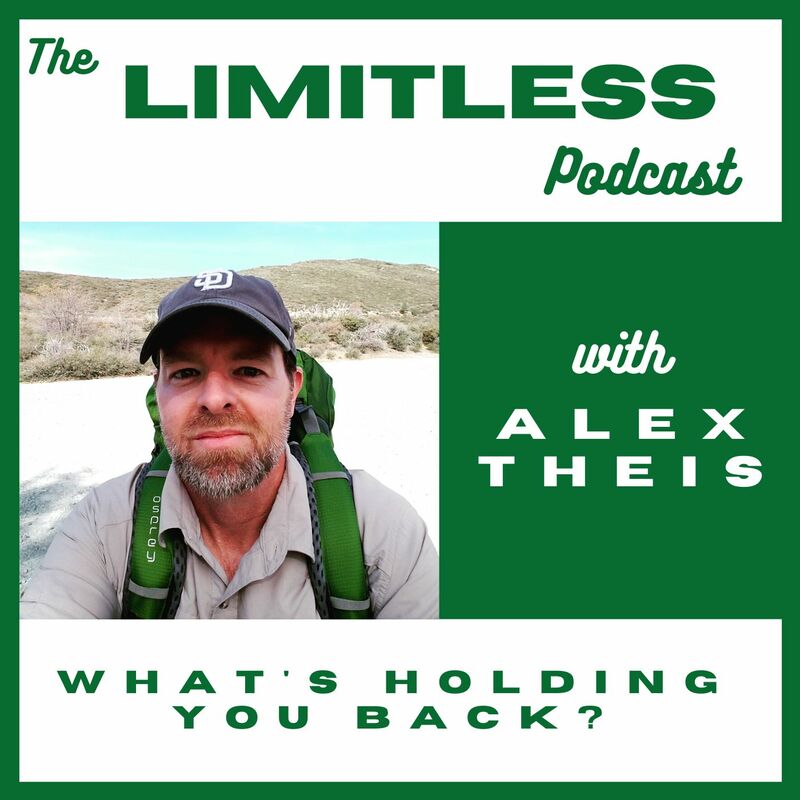 In this episode, Alex challenges you to find out what limitless means to you and ways you can break through in 2015. Are you ready to achieve your greatness?